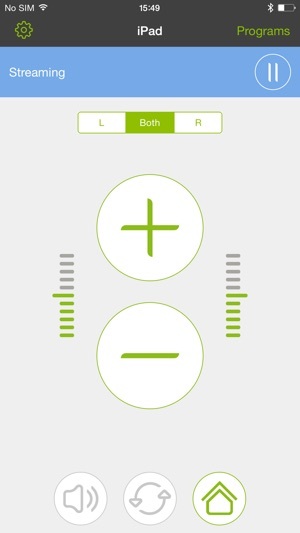 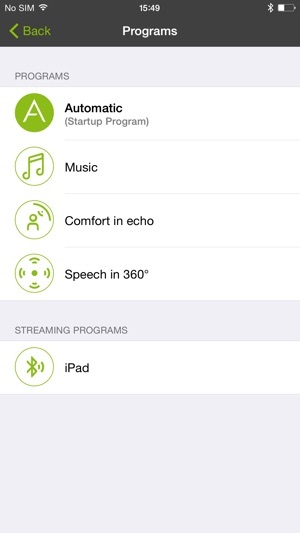 The RemoteControl App requires a Phonak ComPilot II or ComPilot Air II streamer as an interface to the Venture and Belong hearing aids. 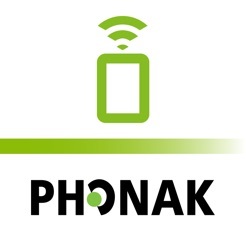 The Phonak RemoteControl App turns any smartphone into a remote control. 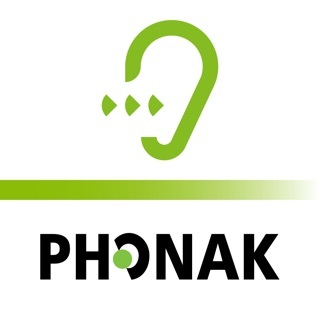 It provides clients with the opportunity to extend more control and flexibility over their Phonak Venture and Belong hearing aids with the use of their smartphone. 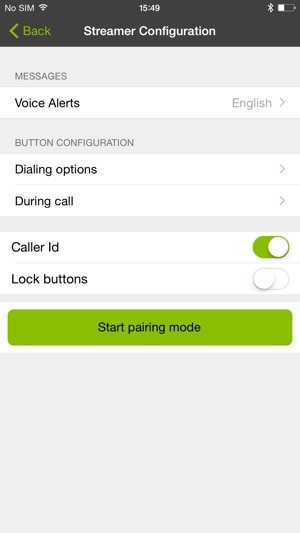 Once installed, the easy-to-follow pairing wizard will help to connect the app to the streamer. 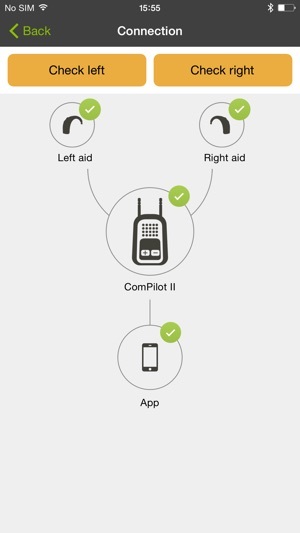 A demonstration mode is also available to assist clients in getting started. 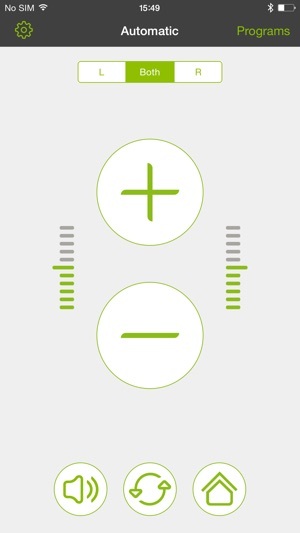 English, German, French, Italian, Spanish, Dutch, Portuguese, Danish, Finnish, Japanese, Chinese (traditional), Swedish, Polish, Turkish, Norwegian, Russian, Hungarian, Korean.